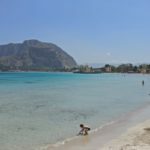 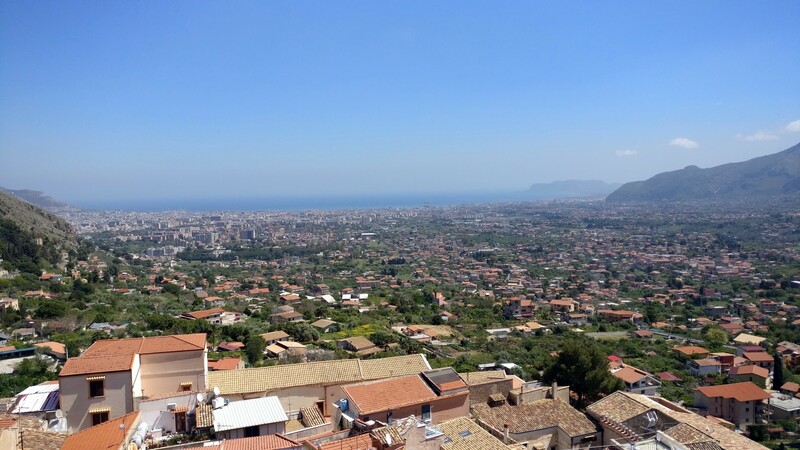 Earlier this year I had the chance to join my family to a holiday trip around the gorgeous Italian island of Sicily. 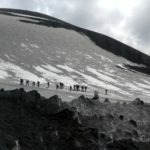 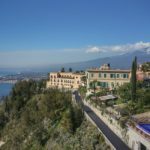 From Taormina, with the beaches of Cefalu and Mondello, to the gorgeous Etna active volcano mountain. 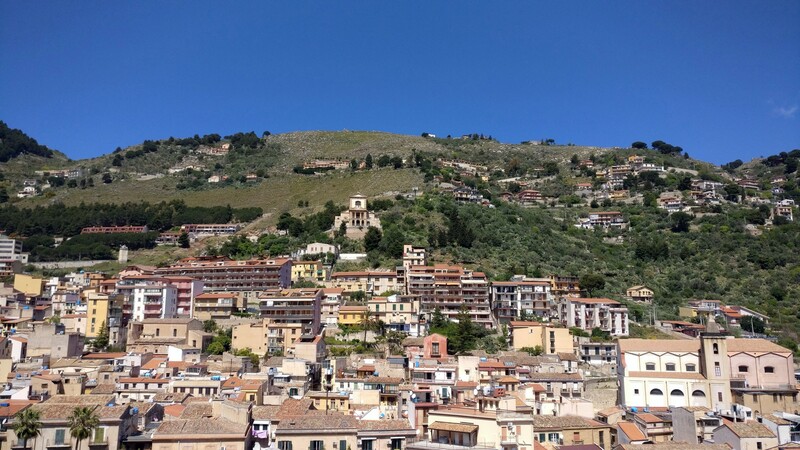 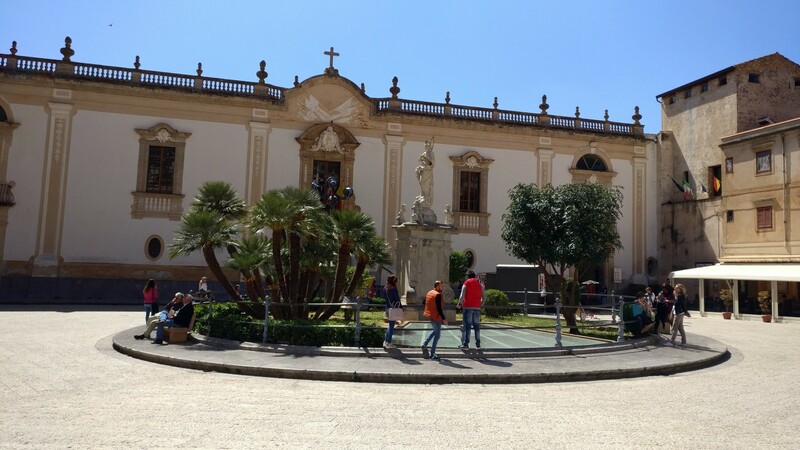 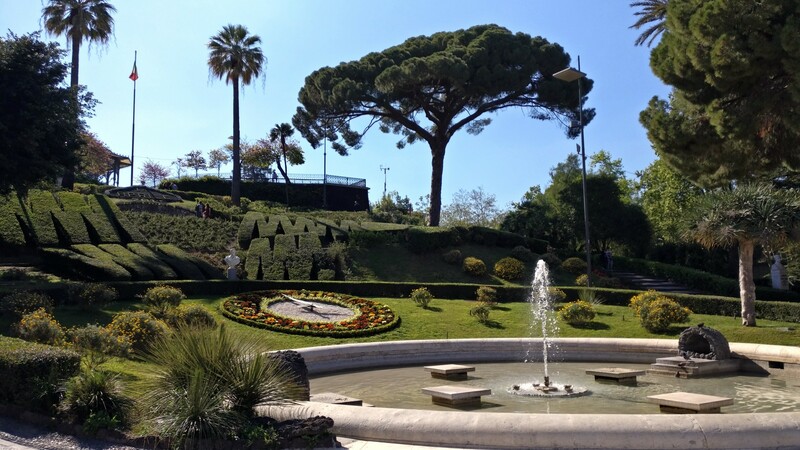 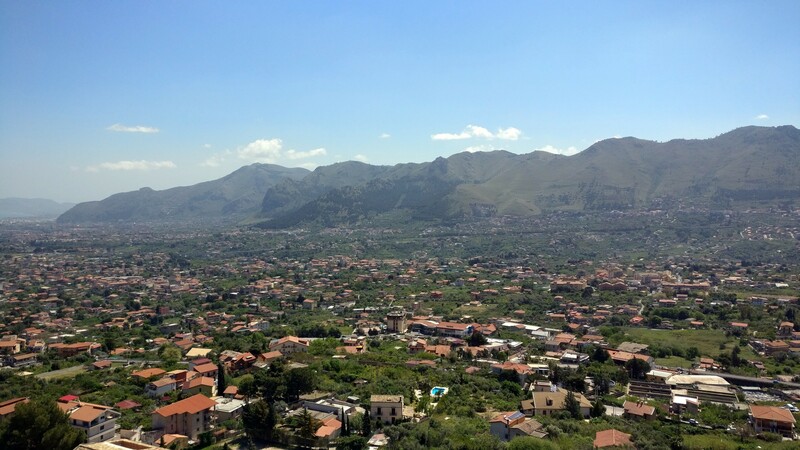 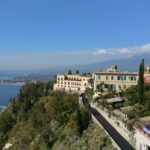 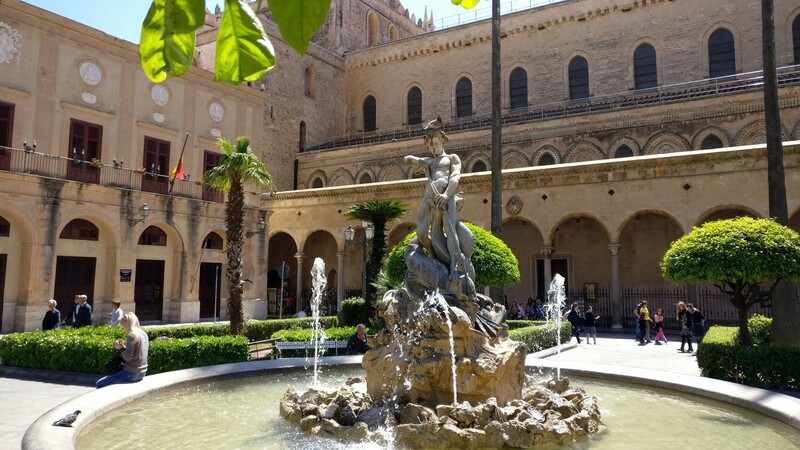 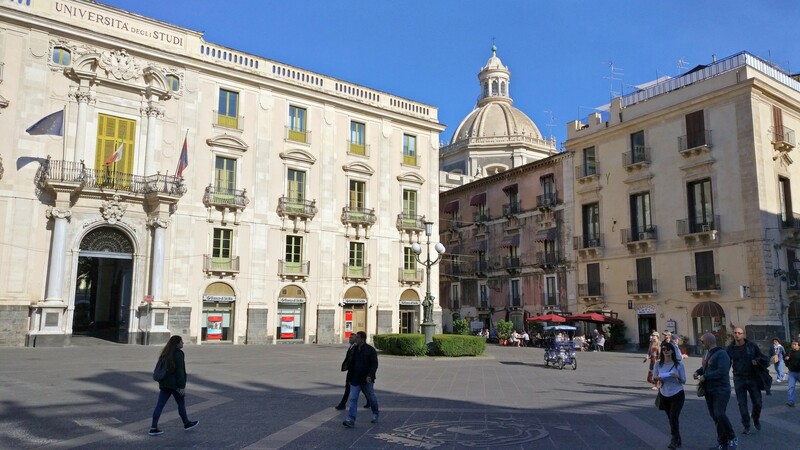 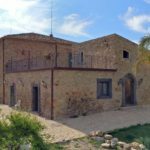 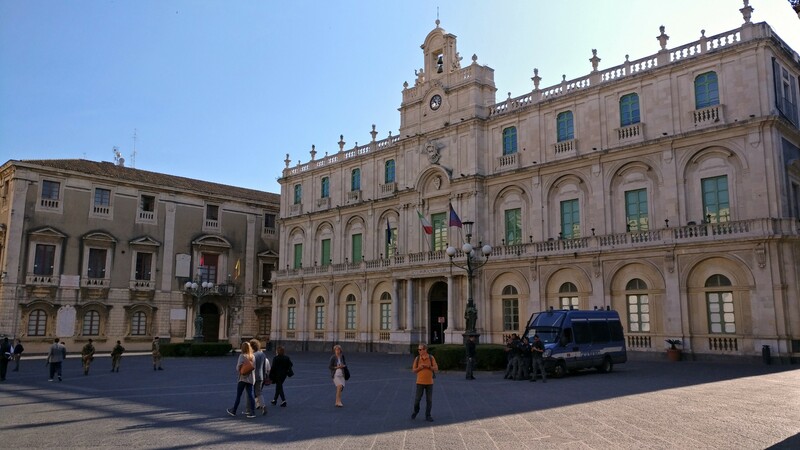 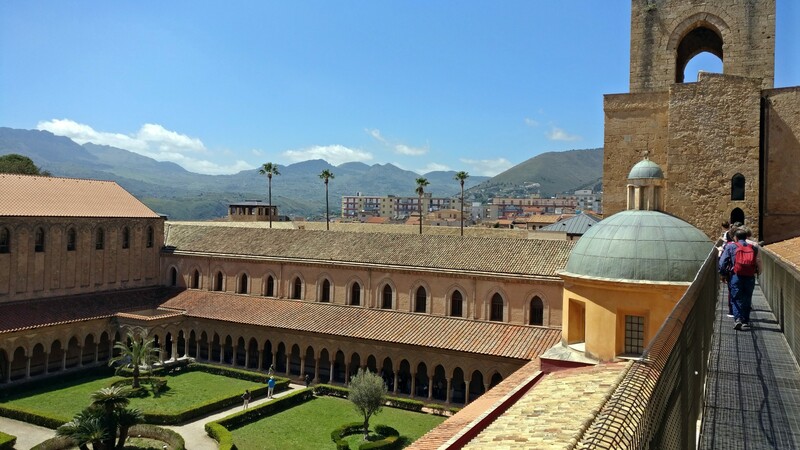 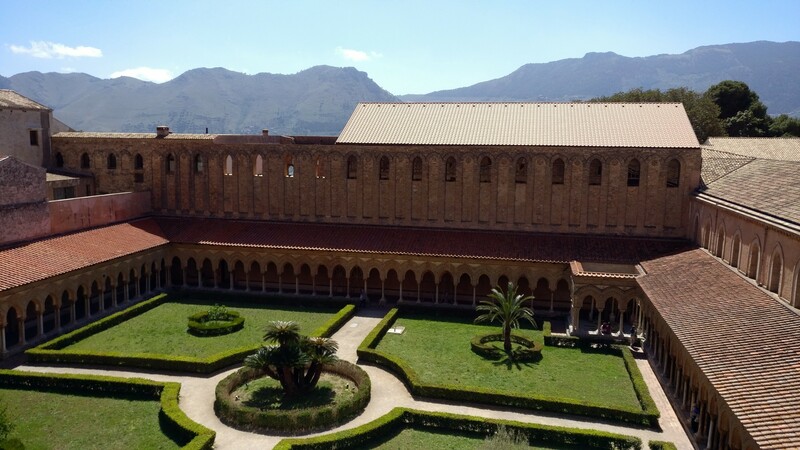 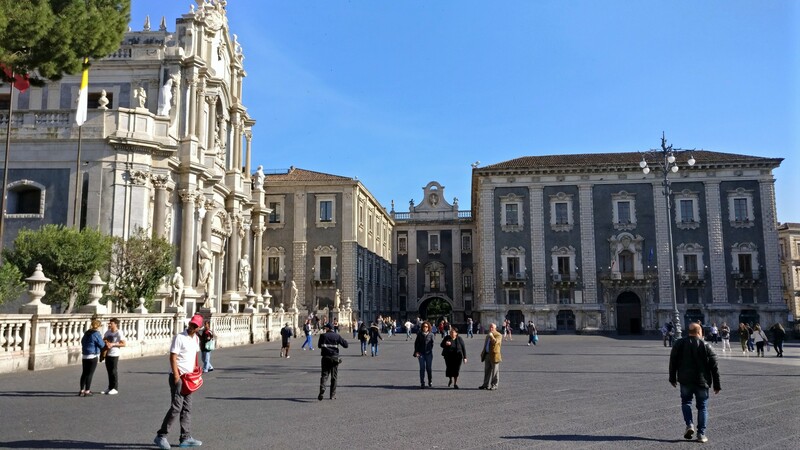 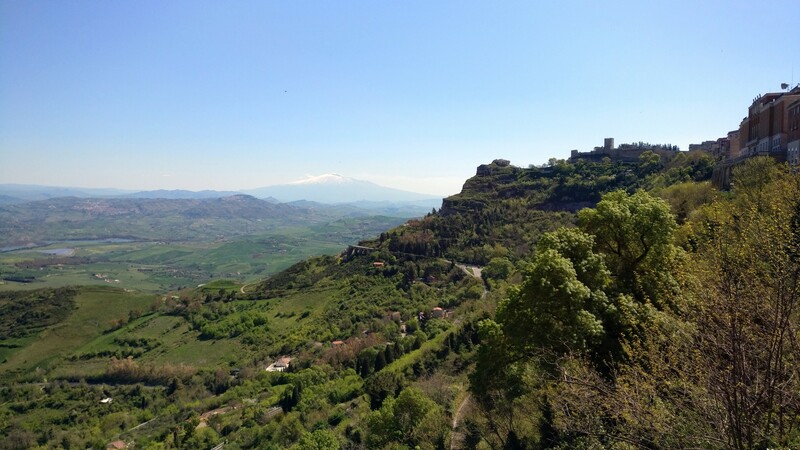 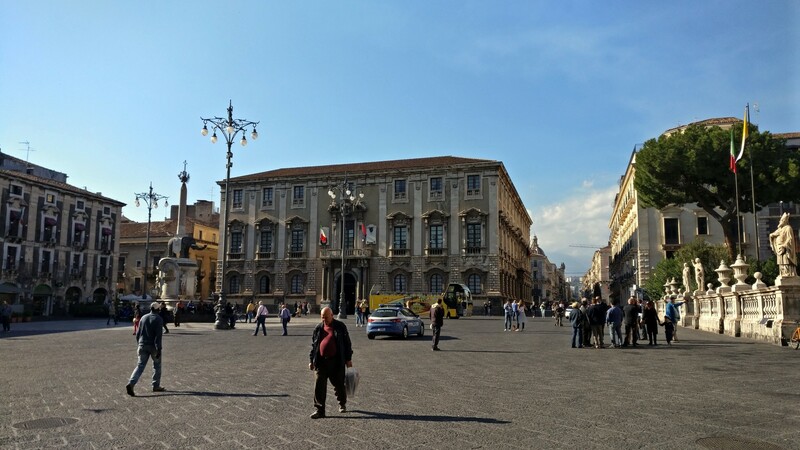 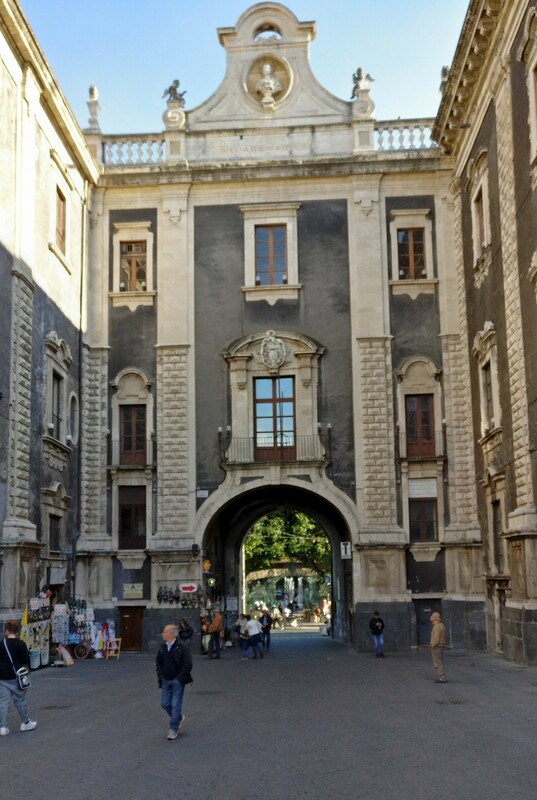 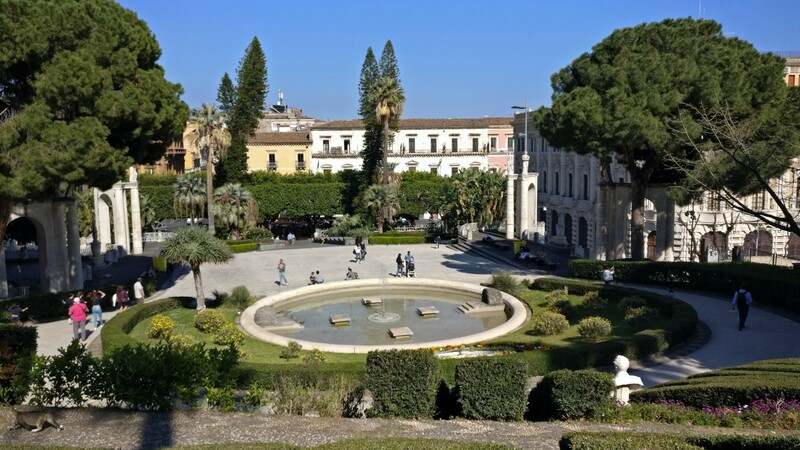 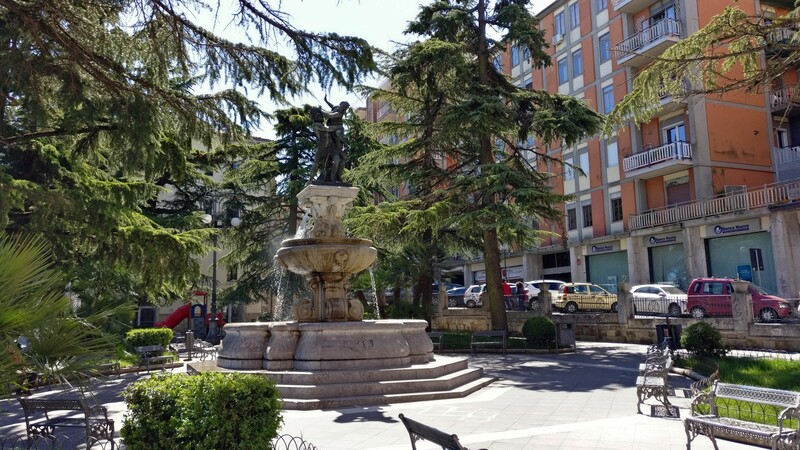 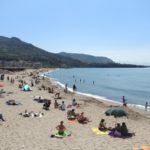 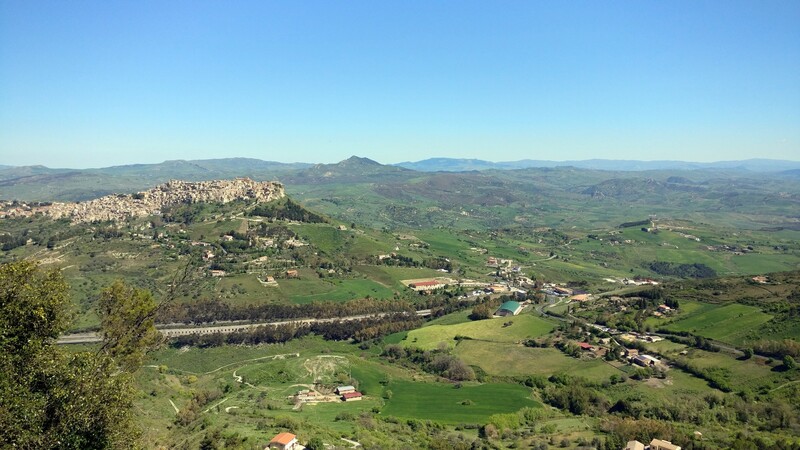 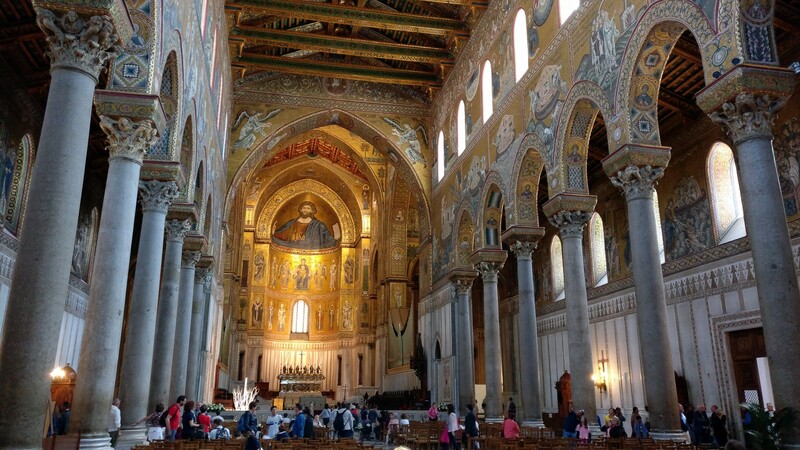 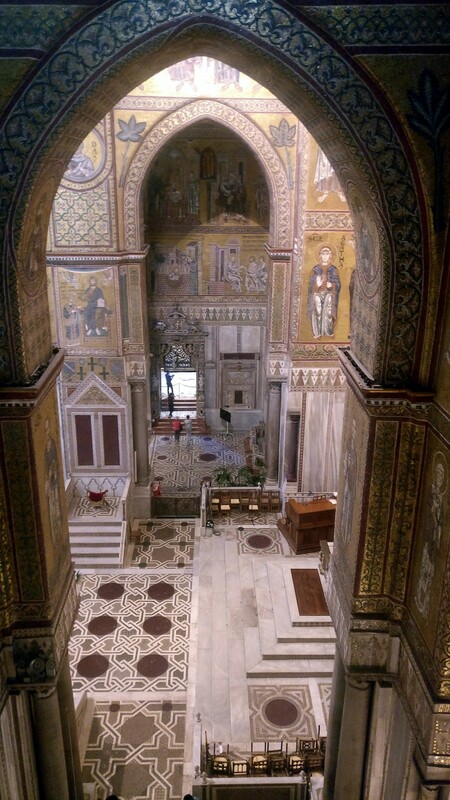 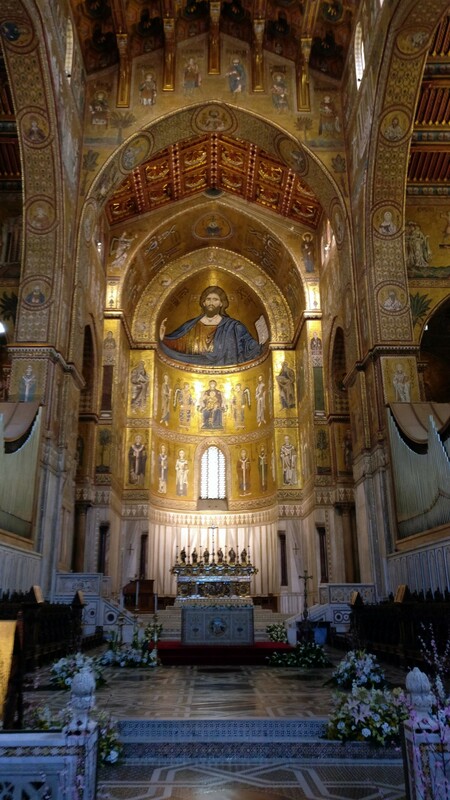 Along the way, we also made several stops in interesting towns, Catania, Enna, and Monreale, with historical buildings, and breathtaking mountain and sea scenery.